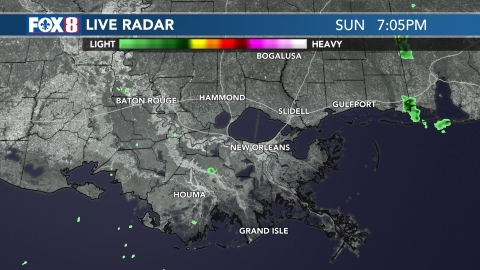 NEW ORLEANS (WVUE) - Low clouds and fog began building in the afternoon and we can expect to see the trend continue through the overnight and into your morning drive. Mild temperatures coupled with light winds and cold water temperatures present ideal conditions for sea fog to develop. With the increased moisture and some energy ahead of Tuesday’s front we will also have some showers around for Monday. 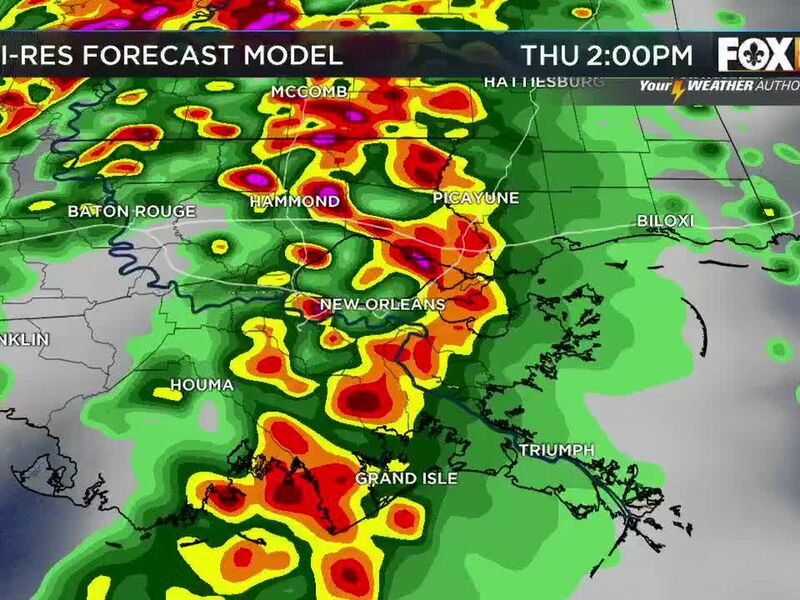 Tuesday brings the best chance for rain ahead of the front. Tuesday afternoon temperatures drop significantly behind the front.